Drip tanks are known for providing an excellent vaping experience. If you are an advance vaper but have never used a drip tank before, we recommend it to you. You will get flawless vapes and an enriching taste while using this gem! Drip tanks are not the same as other tanks. They are considered to be in a completely different league altogether. Finding that drip vape tank in India might seem hard but have no frets as we have stored a range for you. Often drip tanks don’t get the attention that they should. Many average and heavy vape users come to know about drip tanks very late. Drip tanks are nothing like the other vaping tanks. 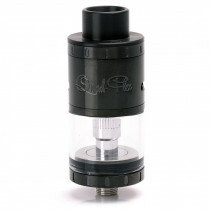 With other tanks, you’ll get lower vapour production and generally a lesser airflow. If you look at all tanks in a long-term sense then you’ll observe them having great return. With drip tanks you will receive an incredibly enhanced flavor, unmatched vapour production and better airflow. Although, it can be said that unlike other tanks, drip ones will potentially drain out your vape devices battery sooner. We strive to provide the best quality products which are cost-efficient as well as are durable. The range of products we offer can be found nowhere in the Indian market. You will find an amazing range of e-cigarette starter kits here, as well as a top-notch array of vaping accessories. 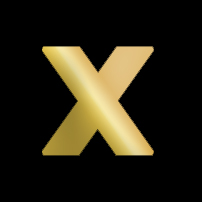 To help you get the best vape products possible, our collection is catered only by reputed brands. 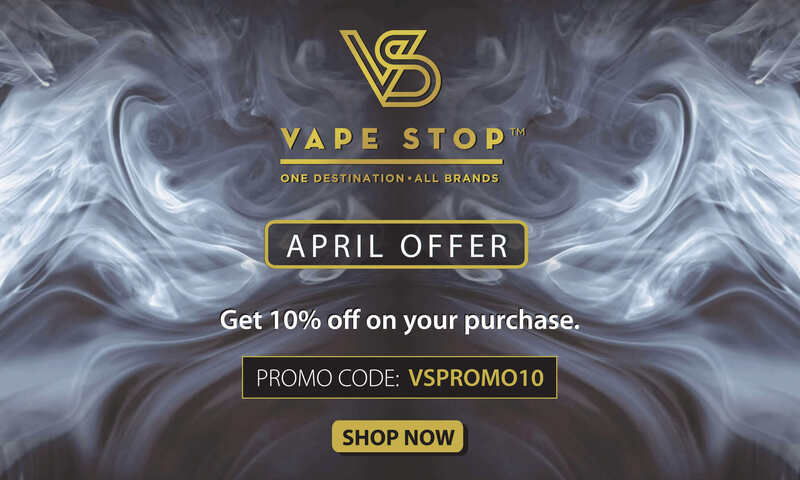 Brands like Cafe Racer, Joyetech, Decoded, and Smok are just a few of many other impeccable brands that Vape Stop stores.